When short term stays, low budgets or even the hassling of moving places don't let you buy that armchair or that sofa set, the best option is rent them out. At LBB we are all about renting over buying, especially when every month you can have a new style in your living room. So for folks looking to rent furniture in Bangalore, we have curated a list of online furniture rental stores for you. You can thank us later! 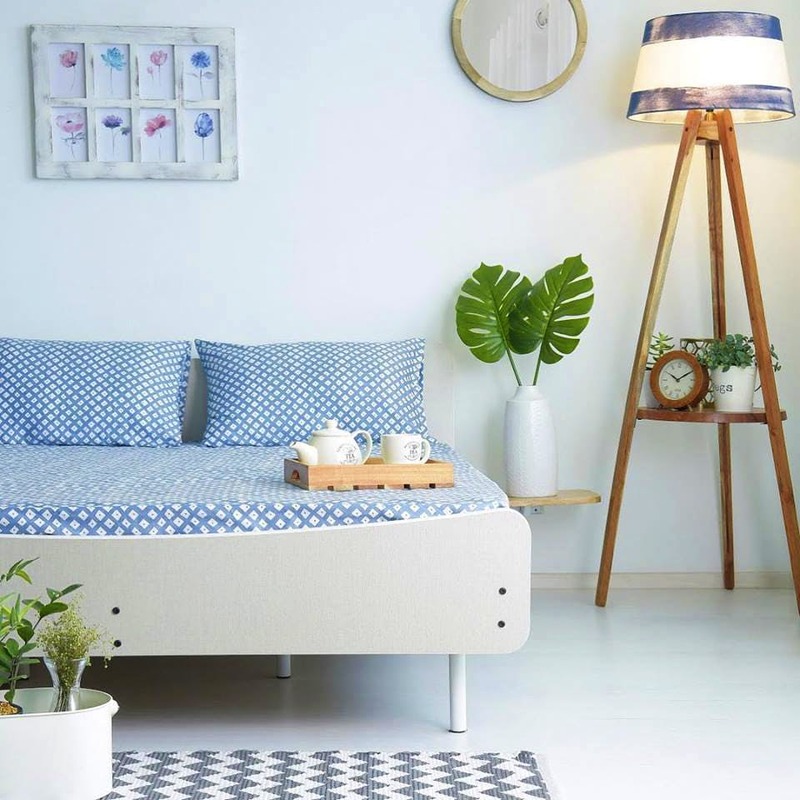 You can furnish your entire house with Rentomojo and their curated furniture collection for bedrooms, living room, dining room, and even baby room. But what you will love more is that they have a limited range of IKEA furniture that you rent. Oh yes, no more having to wait for IKEA to open in Bangalore or even go to IKEA Hyderabad. You can also opt for packages where you get set pieces for each room. Furlenco not only provides furniture on rent, they also have fast delivery and even give you home decor and soft furnishing options along with the furniture, for a matching set. They deliver and set up the furniture in your home within 72 hours, hassle-free. You also have the option of building your own collection where you can add a piece of core furniture along with soft furnishings, appliances and another piece of furniture say a side stand or a book rack. Students, bachelors and single ladies, this one is for you. CityFurnish offers furniture on rent for home and office, along with electronics on rent as well. They have packages on offer apart from the individual renting facility. A single bed, with a mattress and a bedside table, can be rented at INR 869 per month for a period of 12 months. The electronic appliances available for rent are televisions, washing machines and fridges. GrabOnRent not only has furniture for rent but also has bikes, laptops, home appliances and even house party and gaming consoles on rent. Talk about setting up the perfect bachelor pad. Do check out their combos where you can rent out packages that suit your apartment type. Their 1BHK combo has everything from a bed to wardrobe and even washing machine and a fridge. Pepperfry's collection is for those who want aesthetic and Pinterest vibes from their furniture. Think drawers with distress finish, Margaret-style dressing table, and Bayley wing armchair. Mind you, the collection isn't extensive and the pieces are more for adding finishing touches to your space. So don't go thinking you can rent beds and sofas.